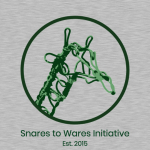 Buy a shirt to support the Snares to Wares Initiative! 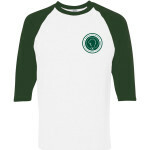 Support wildlife conservation and community capacity building efforts in Pakwach, Uganda by purchasing a Snares to Wares Initiative shirt. 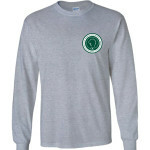 Orders will ship within 10 business days of this fundraiser ending on 12/27. for Supporting wildlife conservation and community capacity building efforts in Pakwach, Uganda. 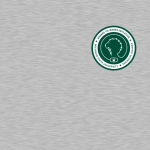 To support this innovative program to address economic aspects of the MSU and RECaP conservation efforts. My daughter enjoyed participating in this program last year.